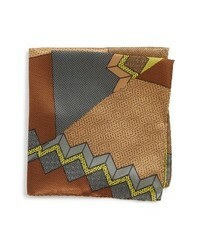 MEMPHIS GROUP Memphis Milano Pochette Silk Pocket Square $55 Free US shipping AND returns! 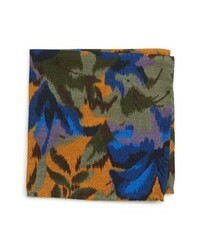 Bonobos Floral Wool Pocket Square $55 Free US shipping AND returns! 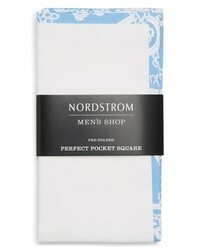 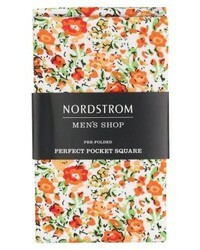 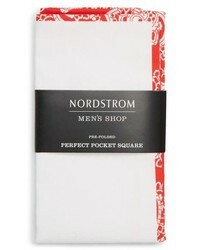 Nordstrom Men's ... Four Panel Silk Pocket Square $39 Free US shipping AND returns! 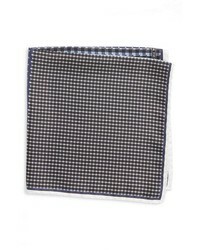 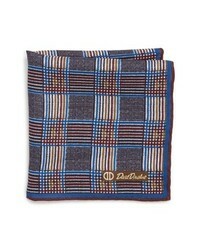 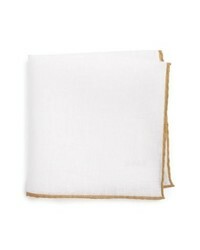 David Donahue Plaid Pocket Square $75 Free US shipping AND returns! 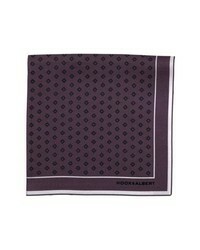 hook + ALBERT Diamond Medallion Silk Pocket Square $65 Free US shipping AND returns! 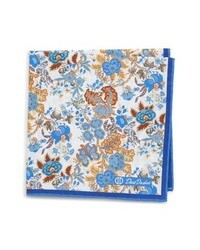 David Donahue Floral Cotton Pocket Square $65 Free US shipping AND returns! 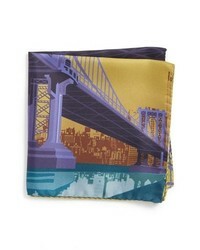 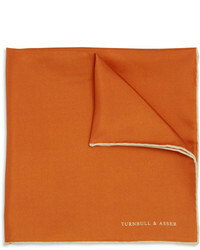 Eton Manhattan Bridge Silk Pocket Square $65 Free US shipping AND returns! 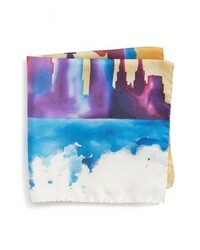 Eton New York Skyline Silk Pocket Square $65 Free US shipping AND returns!